I understand why people ask this question, because there was a time in my career when I was asking everybody I knew in the restaurant business the same thing. Problem is, this is a very difficult question to answer - mainly because of how many restaurant startup costs to consider. Getting your restaurant concept off the ground will likely be your most challenging project as a restaurateur, but it will also be the most rewarding. 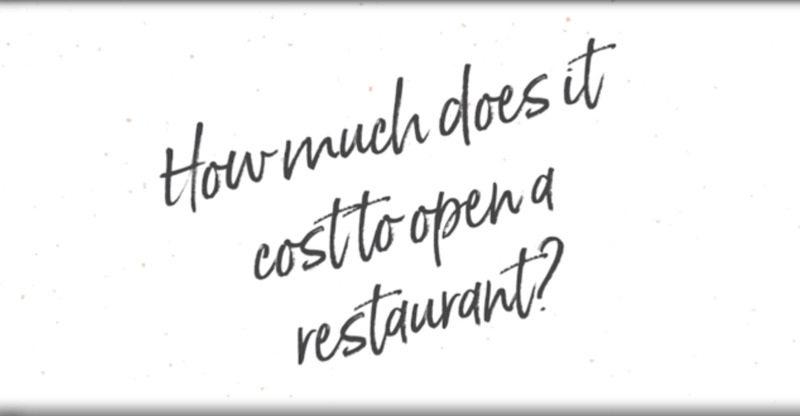 In this post, we'll go over all of the financial costs that go into answering the question of how much it costs to open a restaurant. Keep in mind that with so much variability, it's wiser to use an equation – or a custom restaurant opening calculator – to figure out your anticipated spend based on your specific scenario. On average, the cost to open a restaurant is between $100 and $800 per square foot, with costs varying based on location, concept, size, materials, new or existing location, and equipment. That's a range of $700 per sq. foot; for a restaurant operating out of hundreds or even thousands of square feet, that can add up quickly. This range can seem confusing, but let me explain: once, I purchased a 1,500 sq. foot restaurant that was going out of business with all FF&E (Furniture, Fixtures, and Equipment) for $6,000, but then put only an additional $20,000 into it; conversely I have been part of projects built from the ground up, and have spent over $1,000,000 on a 5,000 sq. foot location. There are too many variables involved in opening a restaurant to give a "one size fits all" answer. Having a thorough understanding of areas where you intend to spend your money will will offer more clarity on your final expected costs. Considering Point of Sale? Get Your Custom Quote. We all know that restaurants tend to fail when they are underfunded. Undercapitalization will make an already difficult business more difficult to keep afloat. In order to avoid this trap, you must work with professionals every step of the way. Enlisting the help of the professionals above will ensure your job is being being done right, not just to code. Most professionals can get a job done to code, but only a professional with specialization in restaurants can get the job done right for you. Failing to plan properly is the best plan for failure. The more expansive, experienced, and professional your team, the less surprises you will face as your project progresses. Opening a restaurant takes a substantial time investment on top of the financial investment you've made (but at least it results in good Instagram content). By nature, restaurants work on very small margins and have many moving parts, so a poorly designed layout can cost you thousands in additional labor and lost customers. A bland or off-putting lounge will discourage people to order a second drink or arrive early for a reservation. Spotty construction and poor equipment choices can cost you twice the price down the road than if you had just done it right the first time. With all that said, here is a list of some of the largest restaurant startup costs. The most important decision you will be forced to make with regard to opening a restaurant will be location – I learned the hard way that good locations are expensive and bad locations are cheap for a reason. Generally speaking, it's wise to spend the money on a better location that already has good foot traffic rather than on marketing. 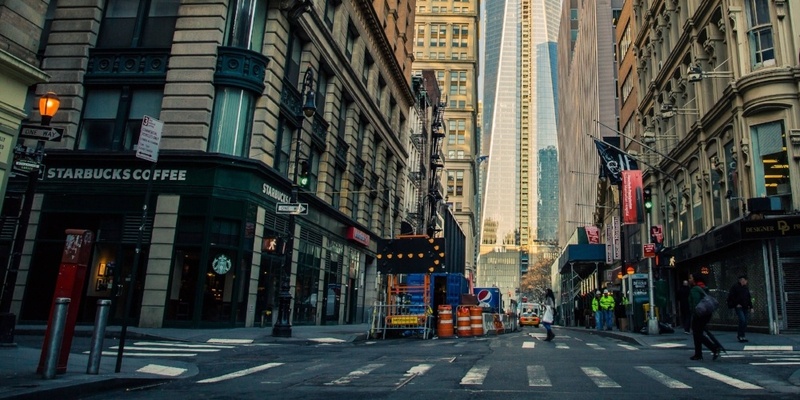 Depending on your concept, you might also be in a position to look at new construction vs. an existing building and purchasing an operating restaurant vs. converting an existing commercial space to restaurant use. Each of these options have their pluses and minuses and will dramatically effect your upfront costs. You know that you need small kitchen equipment and large kitchen appliances; your restaurant will also need furniture and decorations to create comfort and atmosphere for your guests – and don't forget the back-end requirements like signs, lights, a music system, and a phone system. It's easy to get carried away in this area, so careful budget planning is essential to controlling your opening costs. The biggest driver of the price range is kitchen equipment and furniture, largely pending on the size of your kitchen and dining room, respectively. Everything needs to be ready to go the second you unlock the doors for your restaurant's grand opening. You'll need to invest in a creating an efficient staff by devoting time to a proper training program. You'll also need to have plenty of inventory in your freezers and back rooms to get you through your opening period. We're taking about food, plates, drinks, cups, water pitchers, and whatever else a customer may ask for. This section is contingent on exactly what kind of restaurant you're running. If you open up a franchised location, your advertising may be completely taken care of, but a new restaurant in a saturated market might require heavy advertising and promotional costs across various outlets. If you're opening an upscale, urban eatery, you might work with PR agency to get coverage or you may be approached by a news outlet for details on a story about you. Like every other part of opening a restaurant, the cost of marketing and PR depends on your concept, your competition, and other factors that only you - as the restaurant owner - can know for sure. Even if your restaurant becomes a hit, it will still usually take some time to get things up and running. You need to plan for gradual sales growth and realize that your soon-to-be regular customers take a while to become regulars. Put aside some much-needed capital and contingency funding for your restaurant to get you through at least six months of unpredictable or low sales volume. The restaurant shouldn't just look nice on the inside, and if you have any control over the exterior of your building, you may want to make some investments in outdoor design, lighting, and landscaping. If not, you'll still need signs on the front of the building for people to know you're open for business. This is probably everyone's least favorite part of opening a restaurant, but hands-down the most crucial. You'll definitely need to file (and pay) for your restaurant licenses and permits, make your insurance deposits, and even make utility deposits for gas, electric, and water. This might take up as much time as it does money, so brush up on the necessary licenses and permits required to open a restaurant. First-time restaurant owners likely shouldn't go in blind. A general restaurant consultant – not to mention expert advice from architects, lawyers, and designers – wouldn't be unwise for a strong standout and opener for your restaurant. Last but not least is the modern technology that makes a restaurant run smoothly. All restaurants need a restaurant point of sale (POS) system and –depending on your concept – you'll likely need other features to help your restaurant run successfully. 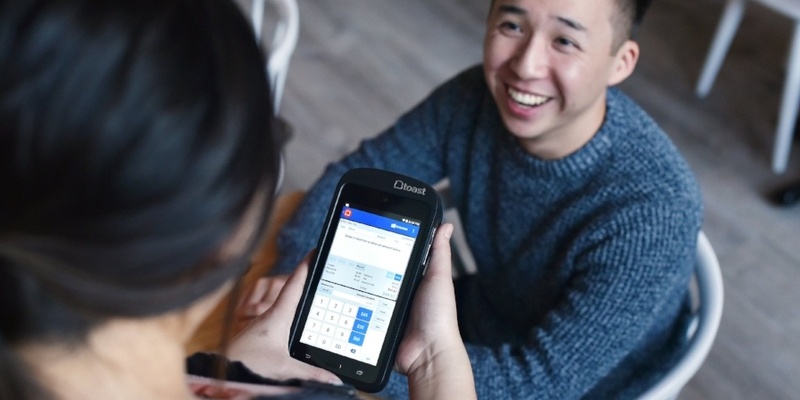 Full service restaurants might want a handheld POS system to turn tables faster, and quick service restaurants might want a strong loyalty program. All restaurant technology providers have different pricing models. Legacy systems are a flat rate that could run into the six-figure range, while newer POS providers have more manageable monthly fees. Because of that, it's best to reach out to a restaurant tech provider directly to see what their pricing looks like. Before you decide to open a restaurant, calculate how much money you have to spend and how much you're willing to front in each area (i.e. your renovations may need more funding than advertising). Generally speaking, if you are looking at your first restaurant project, franchising will often have support teams to help you out. However, simply buying your way into a franchise doesn't mean you are simply going to succeed based off the brand name. If you're planning to open a restaurant from scratch, budget smart and try to be precise as possible. While you could end up spending way more or much less than you had thought, starting with a reasonable budget will allow you to start figuring out the cost of opening your new restaurant. Ready to open your restaurant? Download your free calculator today, and subscribe for the latest tips!